Comics writer Justin Jordan joined the Comics Experience Creators Workshop recently, and discussed his career in comics, including his work on The Legend of Luther Strode, Team 7, Shadowman and other projects. During the session, a workshop member asked Jordan about the difficulty of crafting an effective second issue in a comics mini-series. 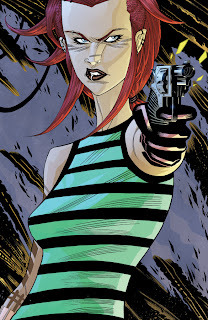 The first issue, Jordan said, contains the inciting incident, introduces the characters and kicks off the plot. "But issue two, for me, is almost always a transitional issue," Jordan said. "The heroes are starting to react to stuff, but the plot really hasn't started rolling." Jordan said that when he finishes the draft of a script, it's either 90 percent complete, or he simply starts over from scratch, with very few drafts falling in-between. 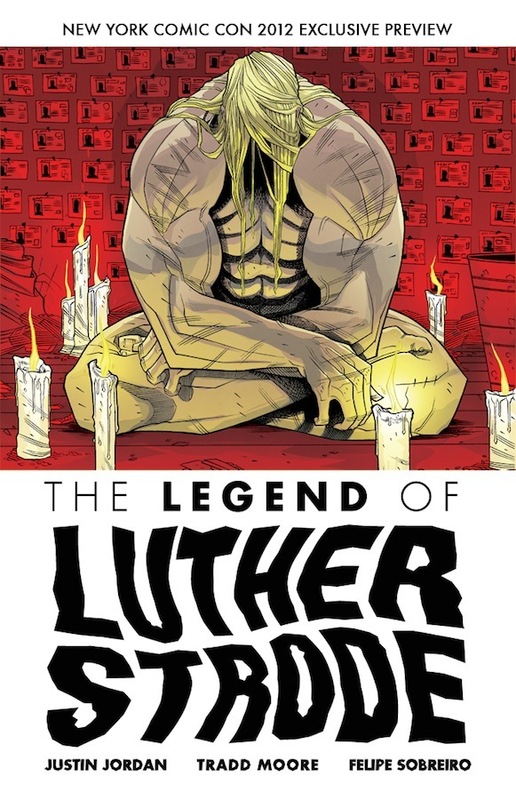 "And issue two's are always like pulling teeth," Jordan said, "That was true of Luther Strode, too. It's been consistent in every mini-series I've done in recent years." 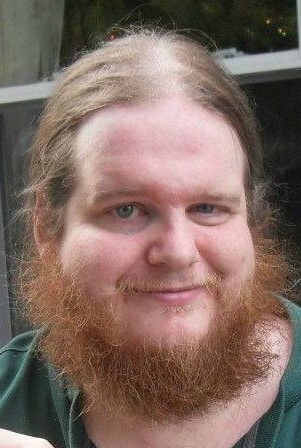 Andy Schmidt, moderator of the session and a former Marvel and IDW editor, noted that the serial nature of mainstream comics causes many writers to jam their first issue with plot and character development, in order to attract readers. 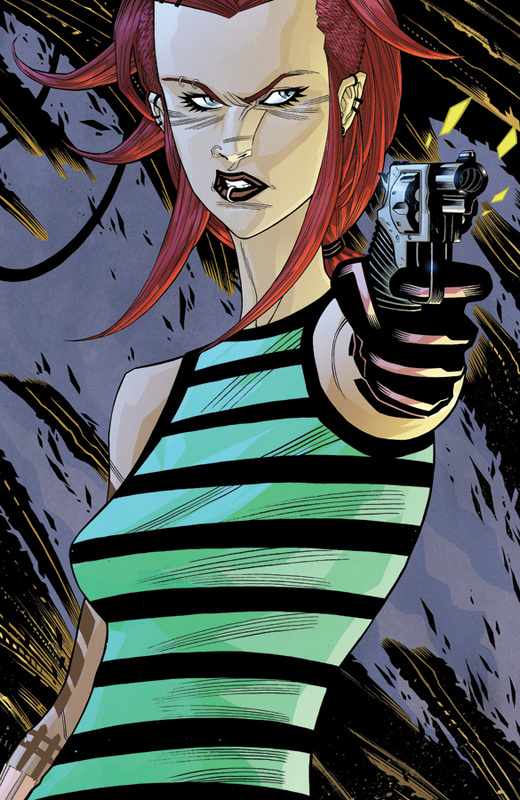 As a result, many things that would normally fall in issue two are instead front-loaded into the first issue. "And so two tends to be a little lighter, a little less heavy, a little less action-intense," Schmidt said. Jordan noted that by issue three, "all the pieces are in motion and you have an inevitable narrative drive. Or at least I do if I'm doing my job right." * Marketing your creator-owned work. 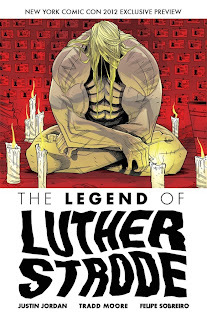 For those interested in seeing more of Jordan's work, The Legend of Luther Strode, a sequel to the hit mini-series The Strange Talent of Luther Strode, hits comic shops in December from Image Comics.